Learn how to wire wrap just about anything! From simple cabochons to elaborate bracelets, wire wrapping is a versatile technique. 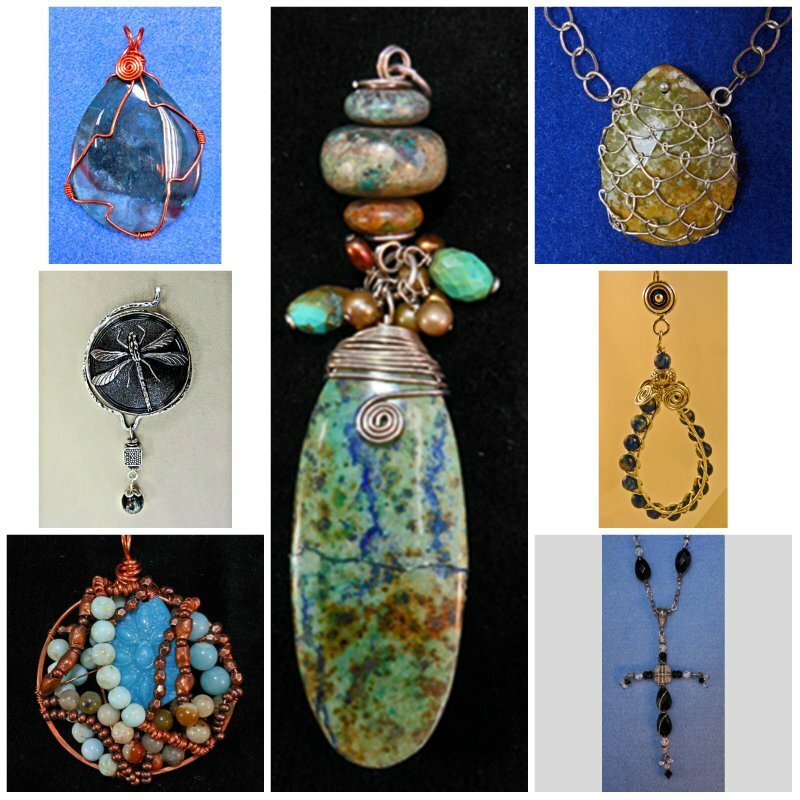 Choose any of these projects: Wrapped Cabachon, Wrapped Vintage Button, Kimberly Pendant, Wrapped Pendant, Caged Pendant, Undina's, Hoops, Wrapped Cross.